Shouldn\'t be the other one a *PDEF* stat?? 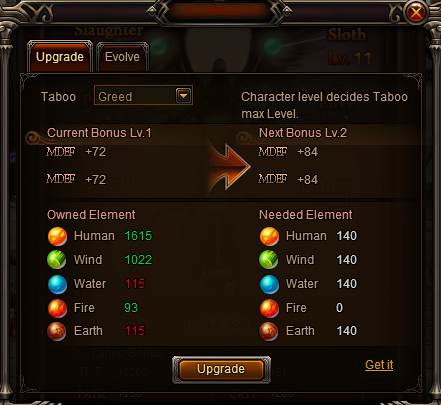 i cant find pdef stat in other seals..
It\'s the Greed taboo. The other MDEF you see is just a typo and will be fixed soon. Thanks for reporting by the way! 2019-4-23 18:44 GMT+8 , Processed in 0.046751 second(s), 40 queries .